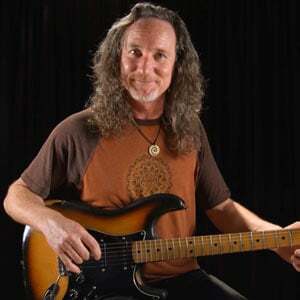 In this song tutorial, Tom Finch will teach you "Hot Rod Lincoln", recorded by Commander Cody. 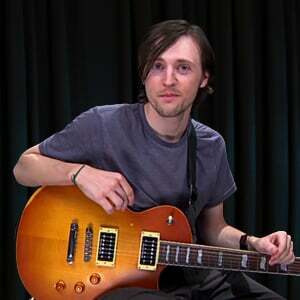 Tom will give you an overview of the song, then talk a bit about gear and tone. Then we'll look at the intro riff that also occurs between the verses throughout the song. There's no choruses here, and Tom will get into the details and nuances that make each verse different. We'll end the race with a full performance play-along. 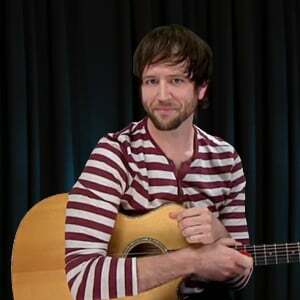 Mike will show you the one clean electric guitar layer used in this song that lays down some bluesy licks with double stop bends, single note bluesy fills and triads. There’s also a great chord progression played on the recording by the piano that we’ve adapted to this guitar layer so that you can support the vocal perfectly. The tune features a strong swinging groove that has its roots in country or even ragtime and Dixieland jazz. In this series of lessons, Jinx Jones will be teaching you "Jump, Jive, an' Wail" as made famous by The Brian Setzer Orchestra. 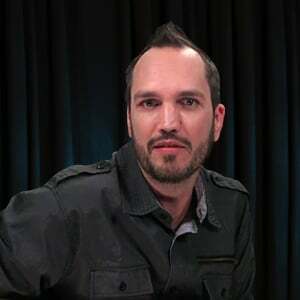 Jinx will talk about the "old school" gear and tones, then delve into the song intro. He'll then examine the first verse and chorus parts, and the second verse and chorus, followed by the guitar solo. After that, it's time to learn the key change, and how to incorporate the horn parts. We'll finish off with a play along. 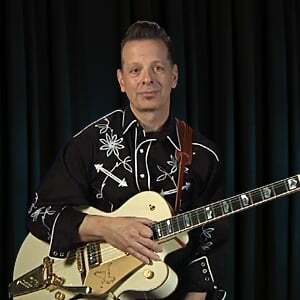 Douglas will show you how to play this classic I-IV-V blues progression in a rockabilly style. 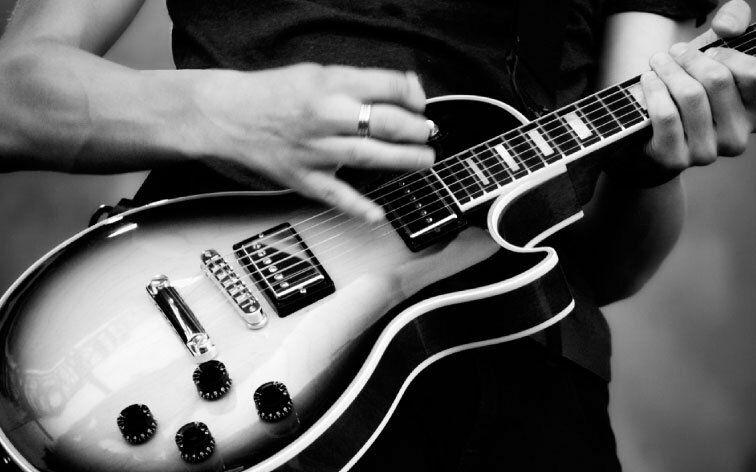 There are several breaks to emphasize the story of the lyrics and a single guitar part that outlines the moving bass, along with some other chords and a rockin' solo.